I.C. 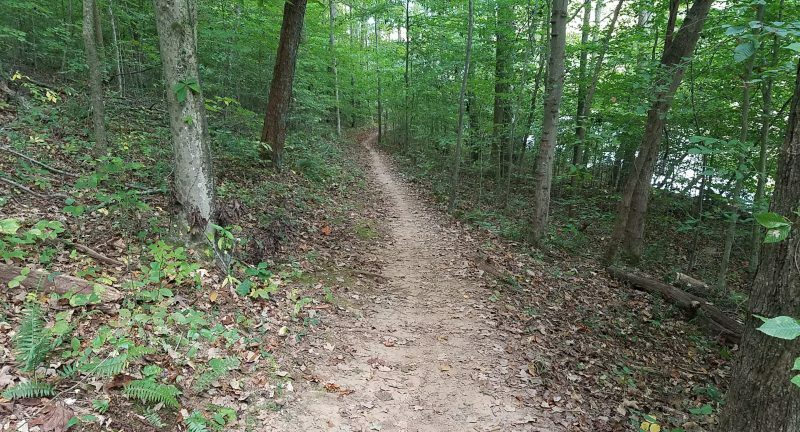 King offers over 7 miles of singletrack mountain biking trails for all levels of riders, just off the shores of the Knob Creek inlet on the Tennessee River in South Knox County. Each section of the park offers two options for riders who want fast, flowing shoreline trails or twisting higher elevation climbs. Trailheads and parking are on the north and south sides of the park. An additional ~3.5 miles is planned at IC King with an additional trailhead on Maryville Pike. AMBC will continue to support Knox County to help make this addition a reality in the coming years.